Recurring business is over 90% of his revenues which comes from reoccurring business from large rental companies. Approximately 85% of their revenue is from United Rentals but they are hired by each individually run location which are often different divisions so this reduces the concentration. He does deliveries for at least 5 different United Rentals locations (4 in Colorado and 1 in Oregon). This company will not change the day after the closing. The phone rings all day long. The company also delivers equipment for the largest disaster abatement companies including Blue Sky and Service Pro. They have delivered generators to both Houston last year and California this summer because of disasters. 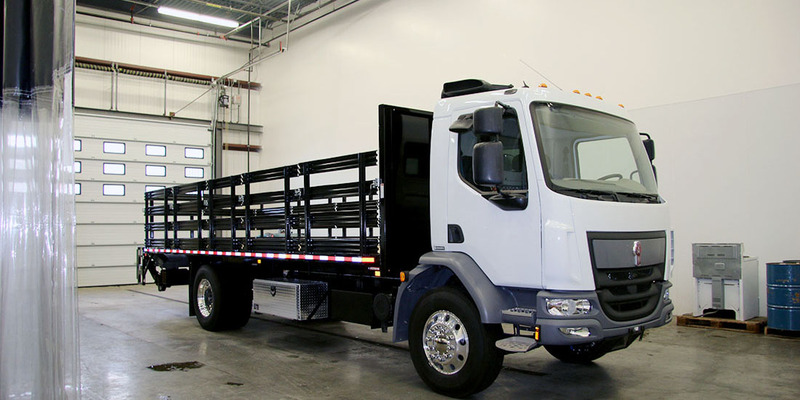 The business currently has Trailers and Trucks with a current value of $398K. The total assets are approximately 440K in current value. The earnings were consistent at almost 200K until earlier in the summer when they lost a driver to one of the locations they used to service. This caused the Sales Price to be lowered from 575K to 490K with a 400K down payment. He will carry the 90K of the sales price for 5 years. Companies with 90% of their sales price covered by mostly large equipment sell for large premiums because of the reduced risk to a buyer. He wants out as soon as possible and has allowed me to price this just above the value of his assets to help get this done. His trailing 12 month revenues are still above $1.1M through September. There is a lot of value to this company beyond the value of the assets. They were down from 7 to 5 drivers until December 1st when they added another driver and United in Portland has requested a 2nd driver and truck which the owner is in the process of adding as of 12 17 18. The company also has approximately 450K in Assets made up of 398K of semis with landals, lowboys, heavy duty rollbacks, one tons, and a 35 foot gooseneck(See attached). In addition, there is an additional 52K in FF & E that includes tools, welders, and other equipment. The company has many long-standing relationships and profitable contracts in place that generate recurring revenue. His customer list is the very largest and well know Rental and many more that are not nationally recognized household names.